Returning soldiers come back with a desire to reconnect with family, a want to resume the life they left behind, and a duffel bag of dirty laundry. While they haven't been off keeping our nation safe Jason Bernstein and his Crown Coverage team have been away fighting to return to Big "I" Markets. They're back to reconnect with the BIM family and resume serving BIM agents with a new Valuable Articles markets written on AXA Insurance Company paper. As with any homecoming there is a period of catching up. When you hear "Executive Coaching," do you imagine two senior leaders in high-backed leather chairs hashing out performance problems from inside a top-floor, corner office that's accessible to only the most high-ranking company employees? It's only for senior leaders In truth, executive coaching is useful for any manager or high-potential management candidate. The process helps identify strengths, motivations, and developmental opportunities; determines the individual's personal leadership style; and guides the creation of an action plan designed to maximize the manager's performance within the specific organizational culture. It's only needed when leaders are failing Smart companies don't wait until a manager is struggling to provide coaching. We all have personality dynamics that can support or impede our leadership efforts, and executive coaching helps us sharpen the positive attributes and avoid the pitfalls on the road to management success. 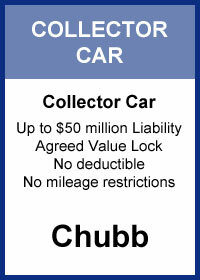 Click here to read the complete article from Caliper's blog. Learn more about your IIABA discount on Caliper testing and services at www.iiaba.net/Caliper. 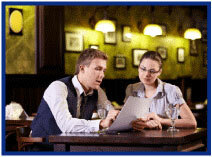 Selling insurance often begins with a simple conversation. Clients or potential clients may not know about the products you're selling so you may need to ask probing questions to determine what their needs may be. To help you have the right conversation about workers' compensation, Travelers has come up with a list of conversation starters, resources, and statistics to help you sell Workers Compensation. 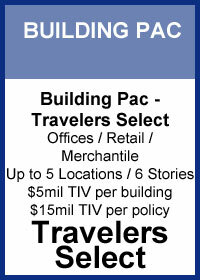 Be sure to mention that Travelers works hard to stay abreast of the changing workplace and bring down costs. 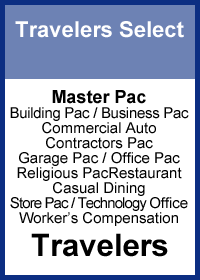 Workers Compensation - Travelers Select can be found on www.bigimarkets.com and is currently available in all states except AK, CO, DE, HI, MA, ND, NM, OH, PA, WA & WY. Recently two articles caught my attention where reinsurance was mentioned. First, why would anyone bother to pay attention to reinsurance? It's because reinsurance is looked at as a marketplace barometer. Reinsurance, generally speaking, is not subject to rate and form regulation…it's the land of Adam Smith and free markets. Second, the quotes. One was from Warren Buffett. He essentially said the reinsurance market was presently too cheap for his A++ rated Berkshire Hathaway companies to get more active in. Next was a quote by Rob Berkley of W.R. Berkley. He noted that some insurers are increasing their use of reinsurance and reinsurance prices may rise as a result. As Students of the Industry, we know you are thinking: "Show me the Data!" Below is a graph of data from large and active reinsurers. 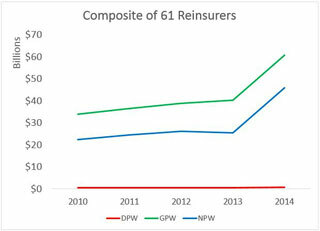 You will notice DPW is "Direct Premiums Written" issued by reinsurers is a minor factor. These are policies actually issued to non-insurers and not technically reinsurance at all. 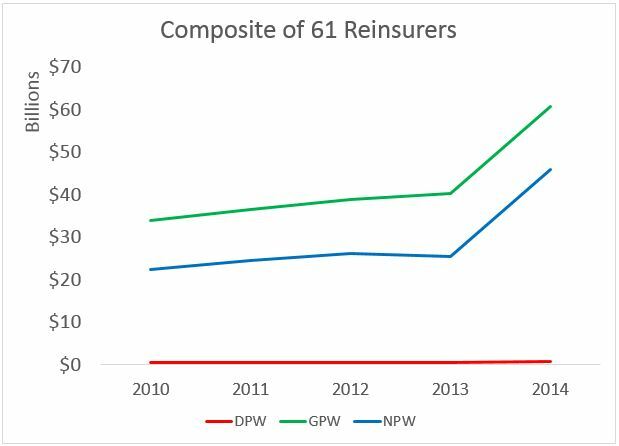 Second, GPW or "Gross Written Premiums" and those are driven by what you think of reinsurance, both from unaffiliated and other insurers within the insurer group plus the minor amount of DPW. 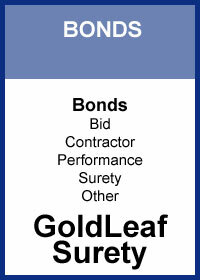 Last is, NPW or "Net Written Premiums" and those are the premiums remaining after reinsurers purchase their own reinsurance. This represents the risk the reinsurers are keeping after "ceding" some reinsurance out to other reinsurers. Bonus Question: If anyone knows what it is called when a reinsurer buys reinsurance, email me the one word answer in the subject line of your email (paul.buse@iiaba.net). The first person gets a Tiffany glass Trusted Choice bowl (about 4" wide and 2" deep). Second email in gets a historic Big "I" cigarette lighter. Source: A.M. Best Aggregates & Averages: Quantitative Analysis Report, Reinsurance Composite - 61 Companies, Pg. 9 of 14. Congratulations to our agent in Tennessee on a habitational - apartment sale of $14,159 in premium!